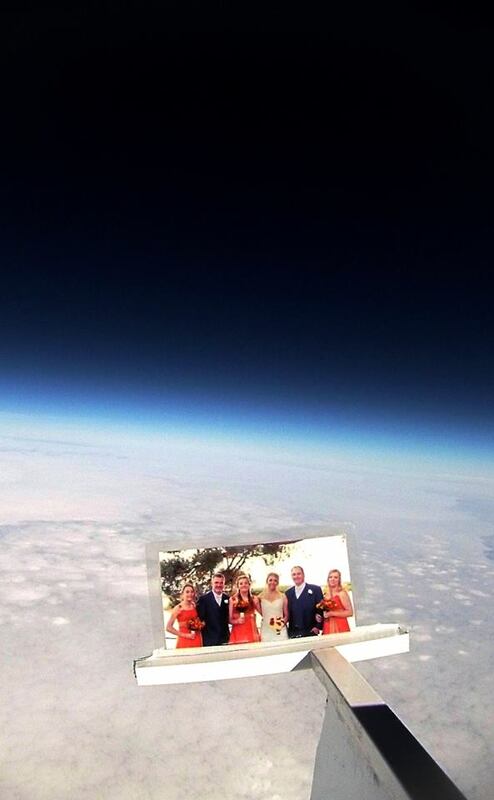 Send your company or event into the stratosphere! Our Space Balloons are the perfect platform for taking spectacular images and video in nearspace. Your advertising and marketing campaigns will be truly out of this world with our HD video and images. We also have capabilities for live streaming during the flight. Please feel free to contact us about ideas for launch your brand into space and we can come upwith a suitable package and proposal that suits your needs and budget. We can also create unique gifts and memories for weddings, birthdays and other special occassions. 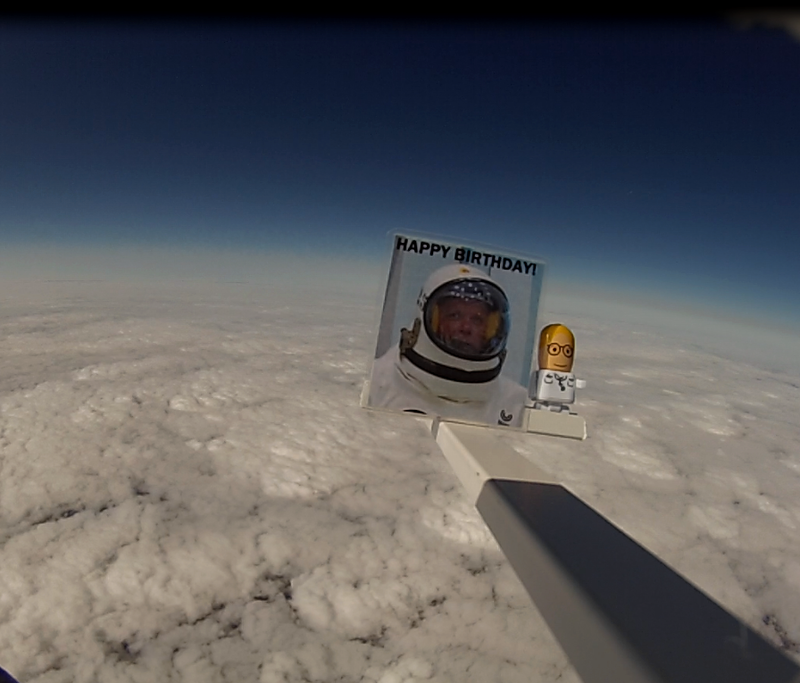 Send your friends and relatives to the edge of space! 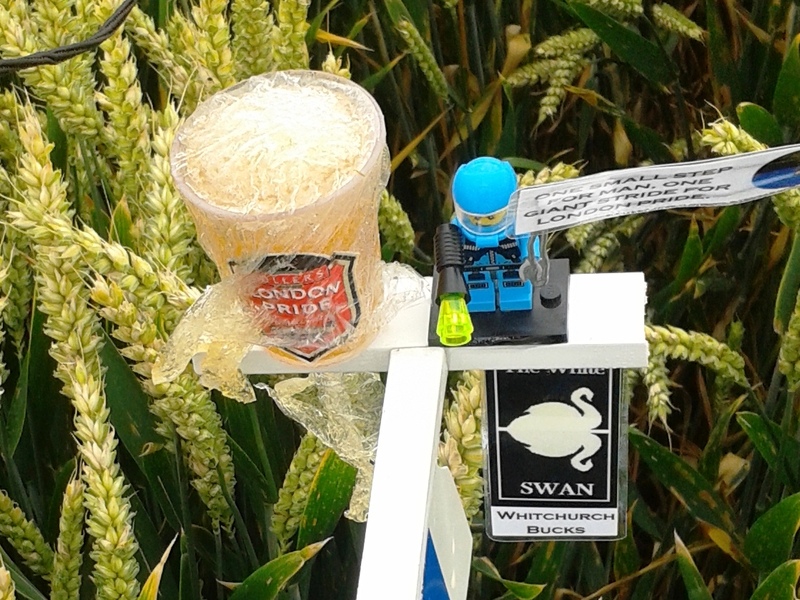 If you are interested please contact us or keep an eye out on our social media pages, where we will advertise space on our payloads. We are experimenting with high altitude balloons and microgravity. 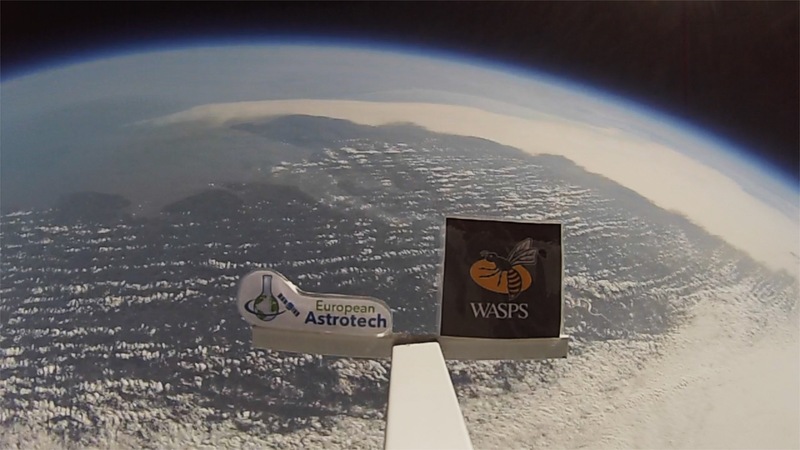 The G-forces acting on the payload were monitored during a test flight using the accelerometer on the AstroPi computer. The payload experiences 6 seconds of freefall after the ball burst. We are refining our payloads to reduce drag and looking at ways to safely deploy parachutes to maximise the time a payload spends in freefall. 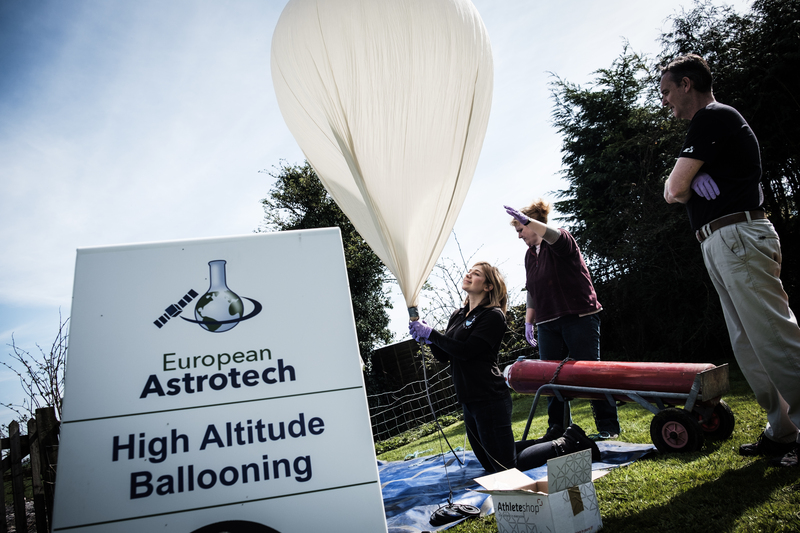 We aim to use high altitude balloons as an platform for microgravity experiments. High Altitude Balloons have many advantages over current microgravity test facilities, most importantly they cost significantly less. If you are pursuing research in microgravity and would like to work with us in developing a new service, please get in touch. Space Balloons are also perfect for experimenting in the harsh atmospheric conditions of near space. The temperatures and pressures at 30km above the Earth are comparable to those on Mars. Space Balloons provide a test bench for experiments designed to find out the effects of different atmosphers on cells, plants, food, electronics, etc.